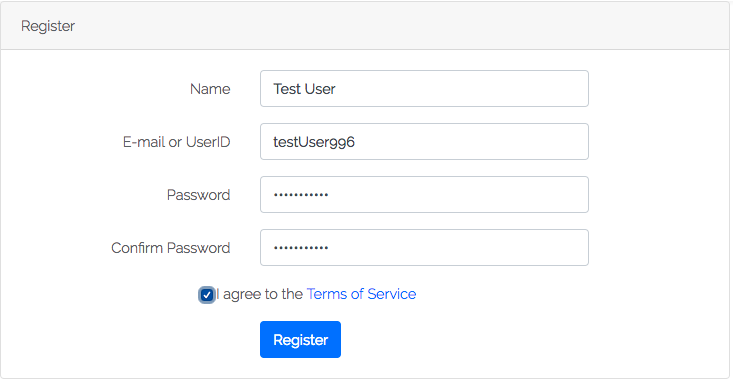 Click the "Register" link on the upper navigation bar and create a login. Registering will take you to Your Study Space. You should have a free product in you product section. Click the "Load" button. You will see the Kanji that you will drill. Click the "Let's Drill!" button. You will have fifteen seconds to click the "Next" button. 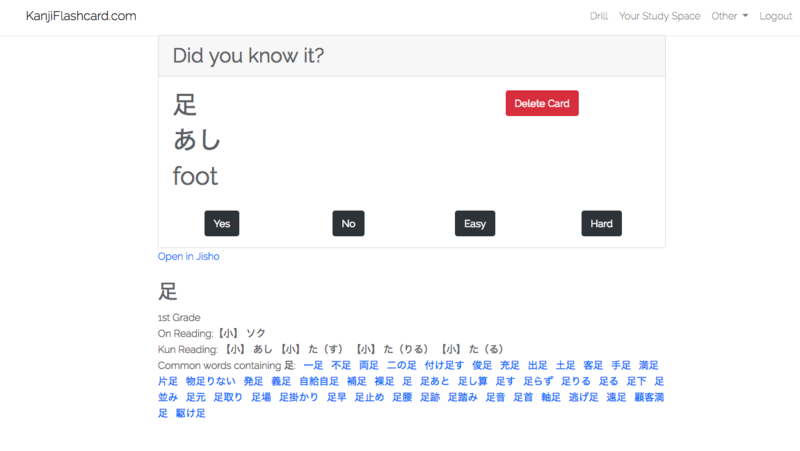 Answer whether you knew the Kanji by clicking a button. 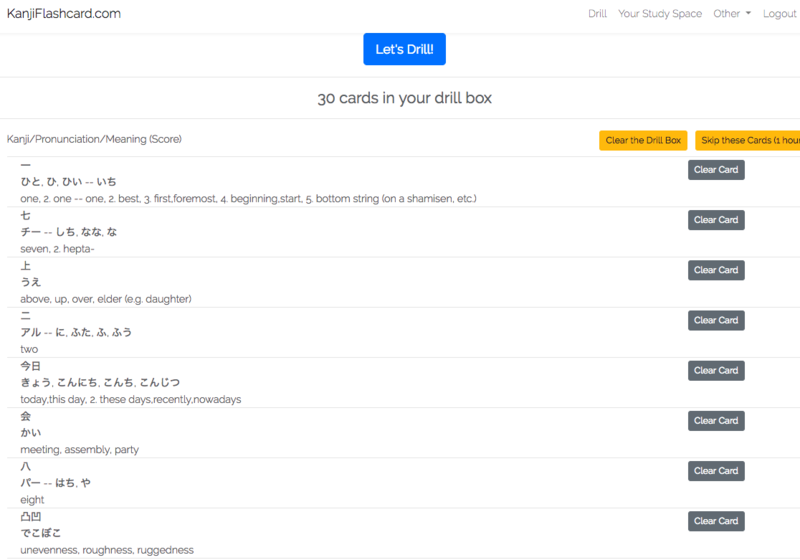 Yes - Adds one point to the score for that Kanji and removes it from the drill box. Easy - Adds five points from the Kanji and removes it from the drill box. 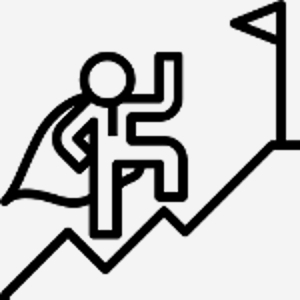 Hard - Subtracts five points from the Kanji. A card will stay in your drillbox until it reaches a score of 1. You may quit at any time by closing the window, or by clicking on "Your Study Space" at the top of the screen.